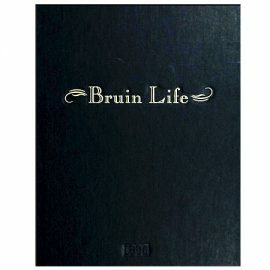 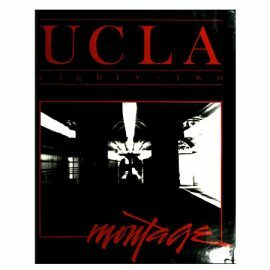 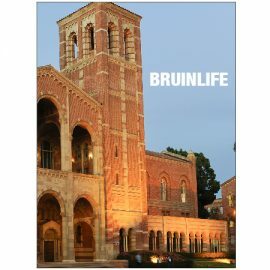 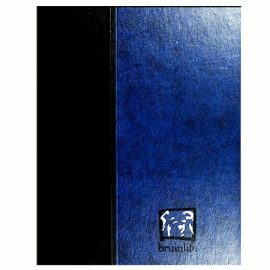 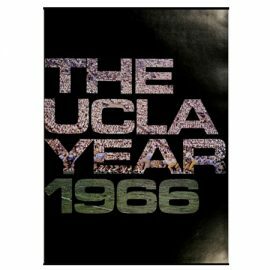 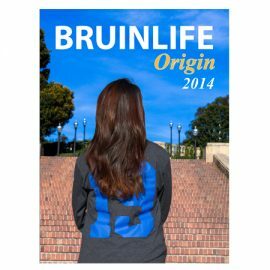 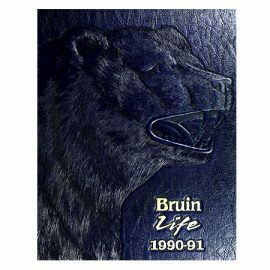 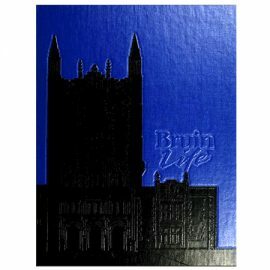 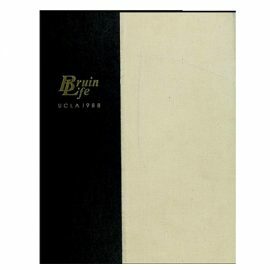 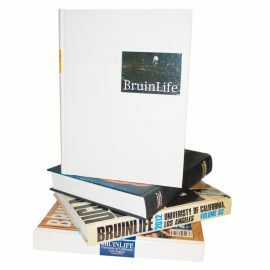 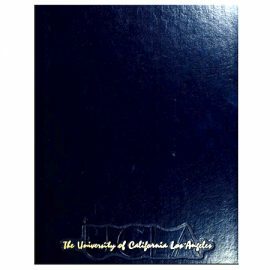 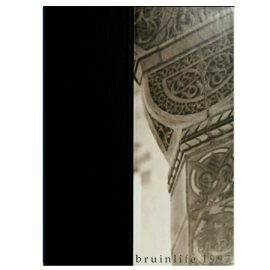 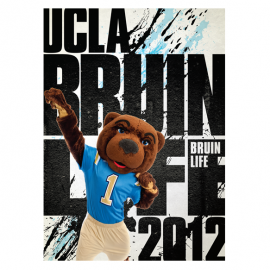 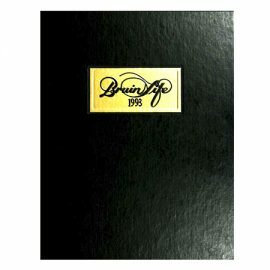 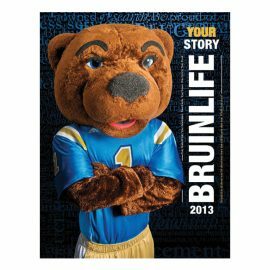 Remember the school year with UCLA’s official yearbook, BruinLife. 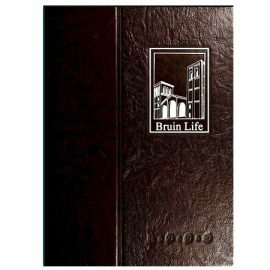 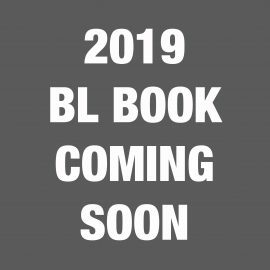 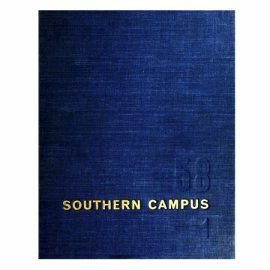 Created by the BruinLife Staff, the yearbook reflects 1 school year and captures stories and events ranging from student life, academics, events, athletics, student groups/greeks, and the corresponding graduating class. 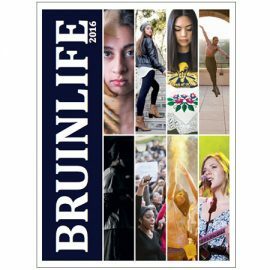 Freshmen buy your yearbook and get a $10 discount! 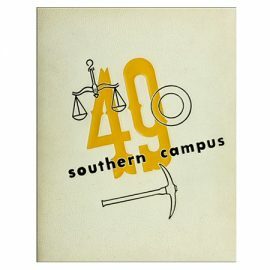 Lock in this deal for all 4 years and get the 4-Year Package! 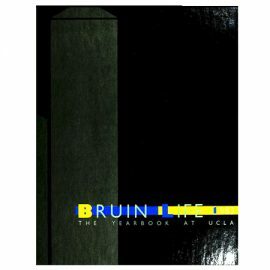 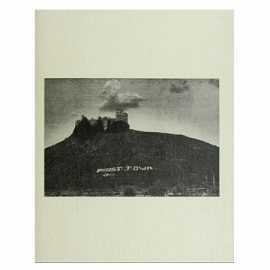 The yearbook makes a great gift for any graduating senior!